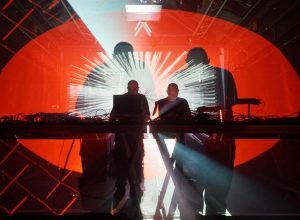 The new project's release features Sebastian Mullaert, Mathew Jonson and Dorisburg among others. 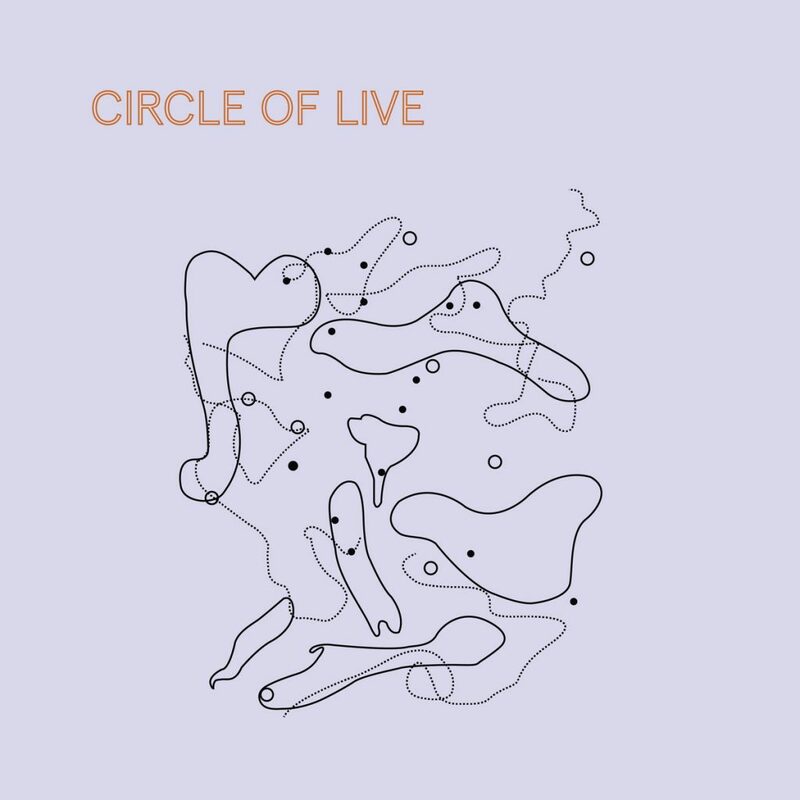 Sebastian Mullaert’s new project Circle Of Live reveals the latest release recorded live at this year’s Freerotation festival, hitting the stores on the 7th of December. 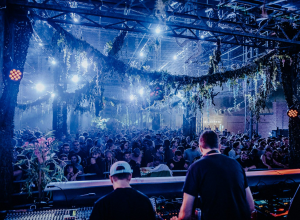 The new live acts only, event series concept and a record label curated by the Swedish artist Sebastian Mullaert has launched at Freerotation Festival in July this year, where Mullaert was joined by Dorisburg, Johanna Knutsson, Mathew Jonson and festival founders, Steevio & Suzybee. 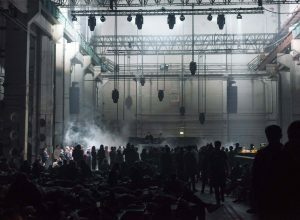 After this year’s edition of the festival, now Mullaert has presented the new five-track EP compromised of live recordings from the festival, titled Live At Freerotation 2018. The EP will be out on double 12″ vinyl and digital formats. “The main intention with Circle of Live is to inspire people to improvise; let their life be an improvisation; a spontaneous expression of life. 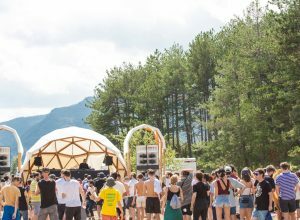 In one perspective this is a concept with clear visions and definitions but at the same time the core aim of the project is to allow both us, the artists, and the audience to drop concepts and habitual patterns in the creative process of dance and music,” explains Mullaert. 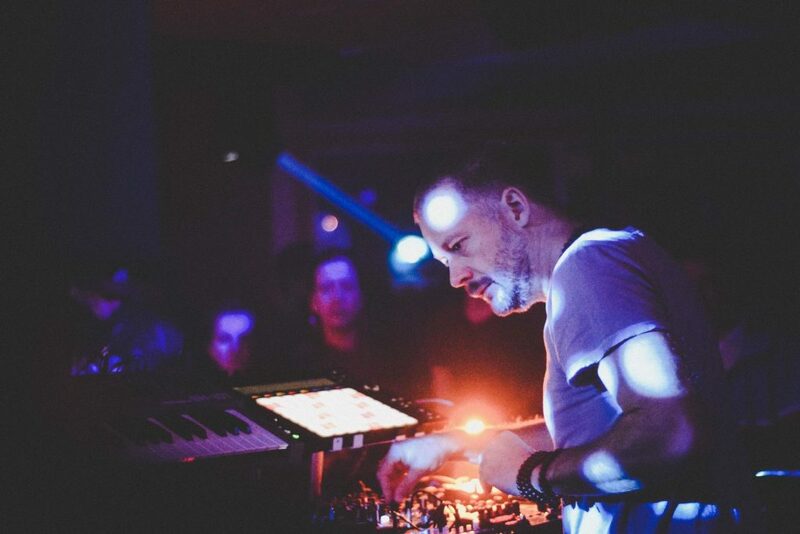 Listen to Dorisburg, Mathew Jonson, Sebastian Mullaert “D” here.